The lever kit allows for remote actuation of the Big Switch. 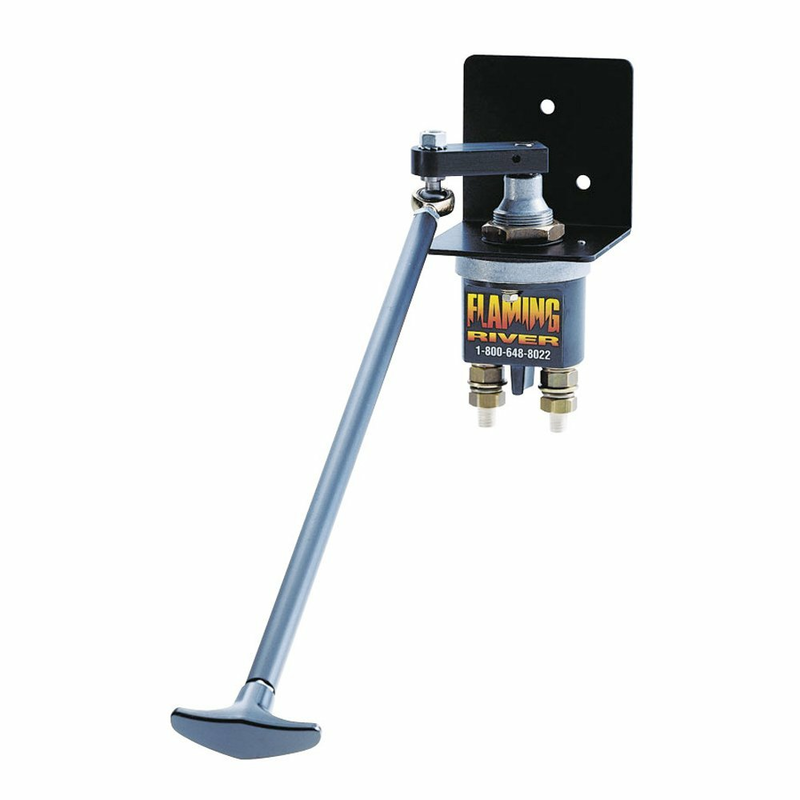 The kit includes an 18" long, aluminum threaded rod, T-handle, mounting bracket and necessary hardware. A "push off" decal is included. Accepted for IHRA/NHRA competition use.